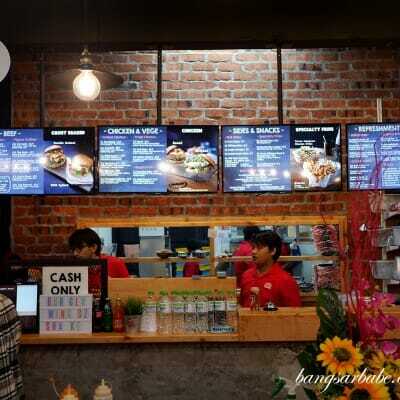 The corner lot spot in Lucky Garden Bangsar has changed establishments several times, where Bala’s Banana Leaf is now an occupant. 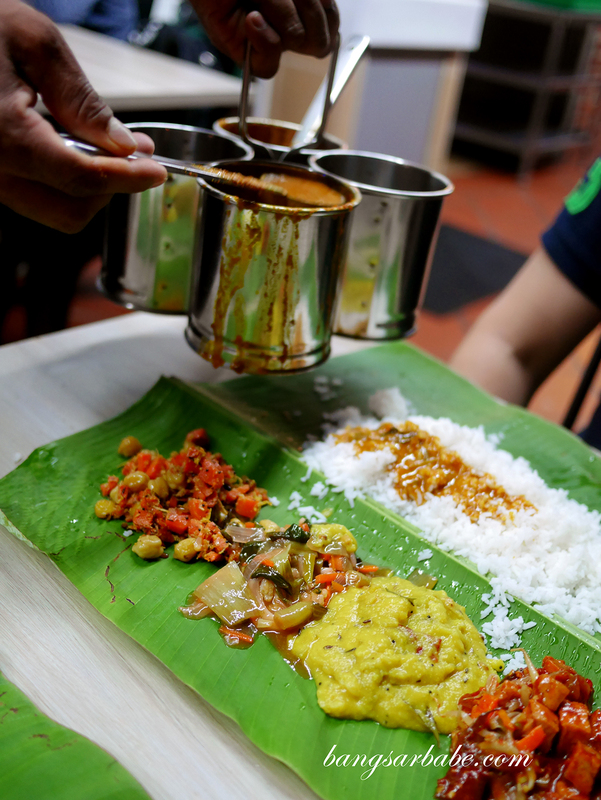 Bangsar currently has quite a number of banana leaf rice restaurants — possibly to cater to the demands of the residents in the area. 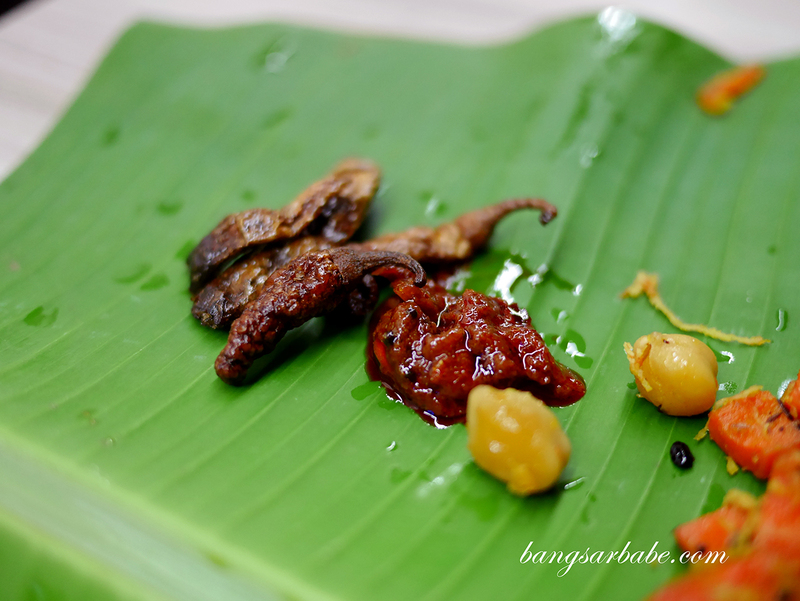 It was just recently when Bangsar Baru had a blackout, so I was unable to enjoy my banana leaf rice at the usual place. 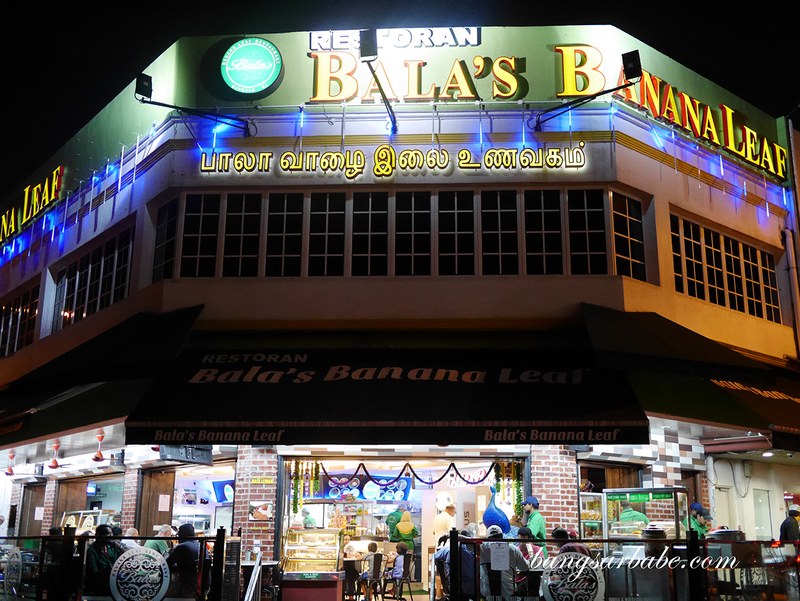 Bala’s Banana Leaf was open and brightly lit so we gave it a shot. The restaurant is spacious and well-lit, though service needs work. 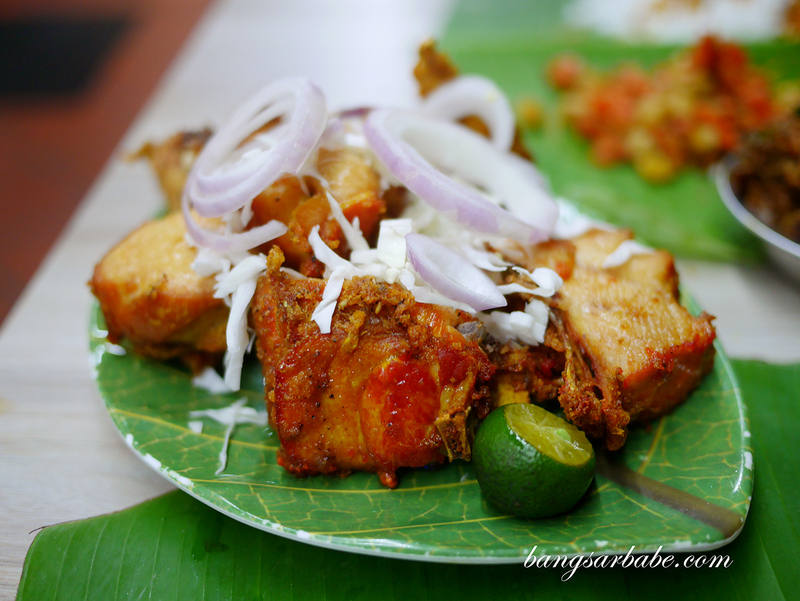 Our order of fried chicken was mixed up and the process of serving us the rice on banana leaf was disjointed. 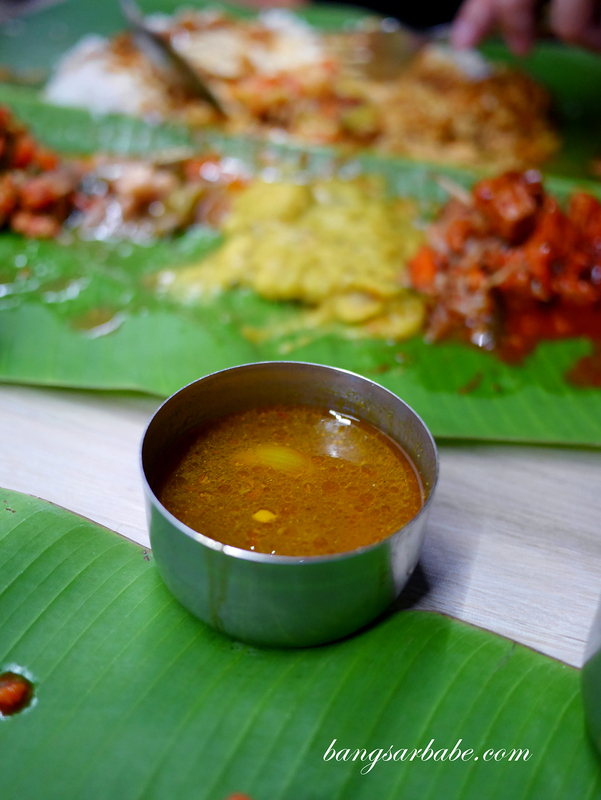 The curry and rasam took a while to be served, while papadam was no where to be seen until we reminded them. Tastewise, the curries were decent — not the best I’ve eaten but they weren’t too bad. I had a mixture of chicken and fish curry; both moderately thick and well spiced. I thought the fried chicken was properly done where the skin was crispy and the meat, still juicy. 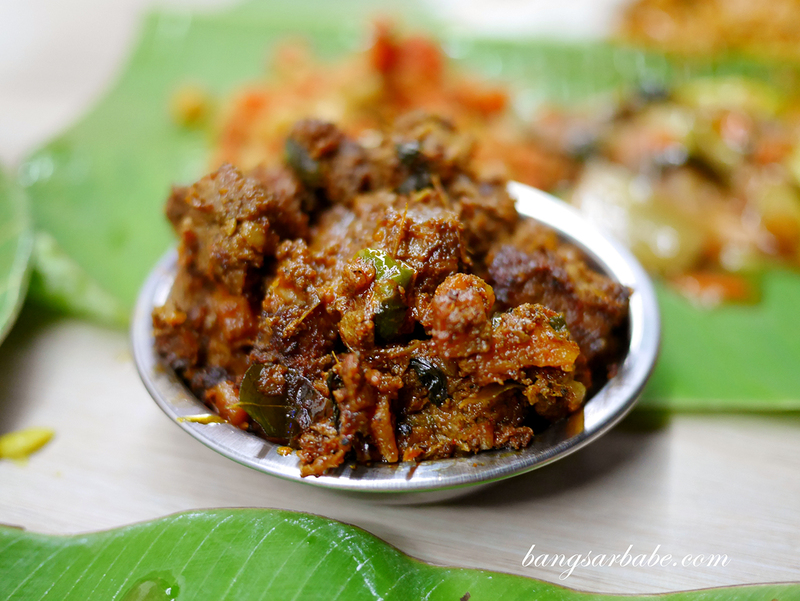 The mutton varuval wasn’t to my fancy. This was adequately spicy but somehow, lacking flavour. I reckon fried fish would be a better choice here — quite a few patrons had that. 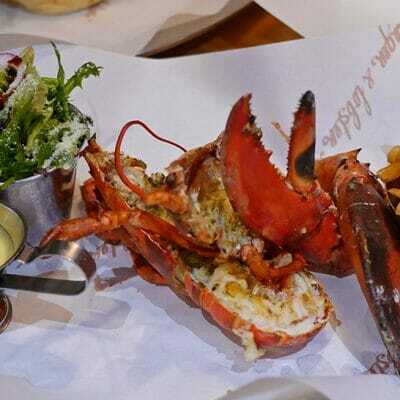 Overall, the food was alright but service needs work. I did notice the owner telling the staff to be on their toes so that’s a good sign I guess. Fingers crossed they get past this teething issue. The above came up to RM35 inclusive of two drinks. 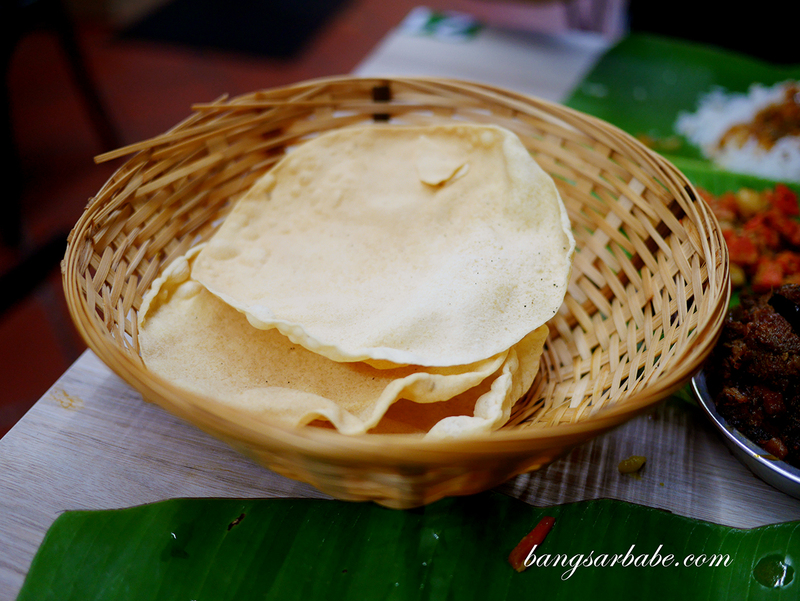 A standard price to pay for banana leaf rice in Bangsar. Verdict: The curries are decent though I feel their mutton varuval could be better.